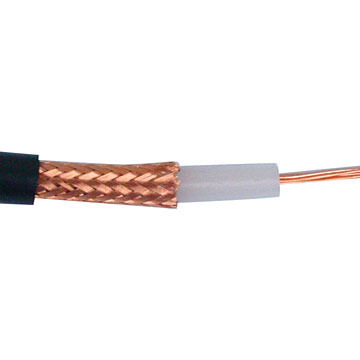 RG-8 is a 50-ohm coaxial cable that is used for radio transmission (for instance in amateur radio or CB). 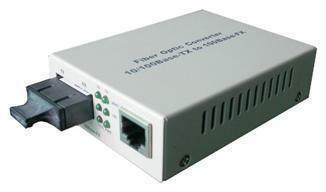 Recently, they have become an integral part of computer networks, as they can increase connectivity. One of the first things that someone will notice about RG-8 cables is that they are huge when compared to other cables. Since they are 50-ohm cables, they cannot be used for any kind of video work. They are composed of dielectrics, center conductor materials and the jackets surrounding them that provide protection from external harm. Unless you know the specifications of the RG-8, there is no point buying it. The weight of the product should be around two pounds and may stretch as long as 75 feet. 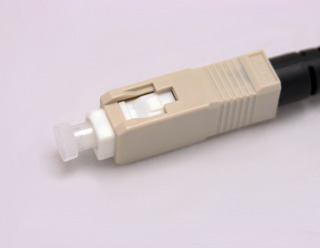 RG-8 cable is ideal for use in Thin Ethernet networks. These RG-8 cables are capable of very effective shielding. Heavy-duty cables like these are designed to stand the test of time irrespective of usage or surrounding conditions. Make sure that the ones that you get from your cable company are authentic and durable in nature. For people who live in areas where there is a lot of interference, RG-8 cables can turn out to be the best solution. 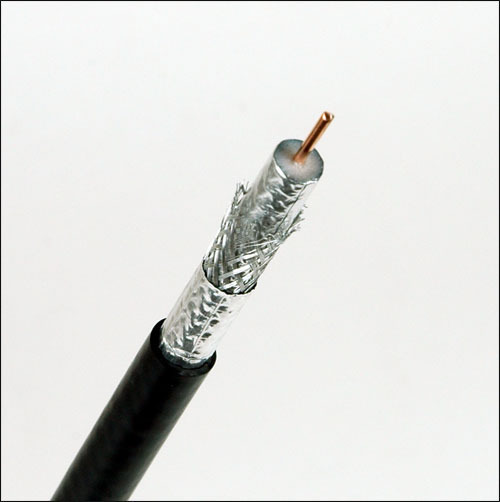 These coaxial wires should be used when older wires have been damaged by external agents. Before you make your final purchase, you should check with well-known manufacturers to compare the quality and cost of the RG-8 cables. Then you can choose the one that best suits your needs. /U is a (now meaningless) designation that once meant “Universal”. /B is most likely being used to mean Braided. 233 queries in 0.482 seconds.